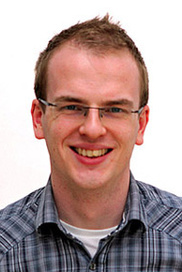 Nick Taylor is a researcher based in Culture Lab at Newcastle University. His research interests involve the use of novel technologies in social contexts, particularly in communities and public spaces. This has led him to explore technologies to support civic engagement in local democracy, public displays supporting community awareness and heritage, as well as methods of engaging communities in design. This research typically involves probe deployments ‘in the wild’, often over extended periods.